Under the ‘opt-out’ system, which the Government plans to introduce in Spring 2020, consent will now be presumed unless it is shown the person would not have wanted to donate. It follows similar legislation introduced in Wales in 2015. Scottish politicians are also considering plans to implement a comparable system. The Bill was sponsored by Lord Hunt of Kings Heath, alongside MP Geoffrey Robinson. Under the new legislation adults will have to opt out if they do not wish to donate organs. The Bill also allows relatives to provide evidence of the dead person’s wishes, which can overturn the presumption of consent. Certain people will not be included, such as children, and those who lack the mental capacity to understand the new arrangements. Experts have previously warned that introducing opt-out organ donation will not increase donations. 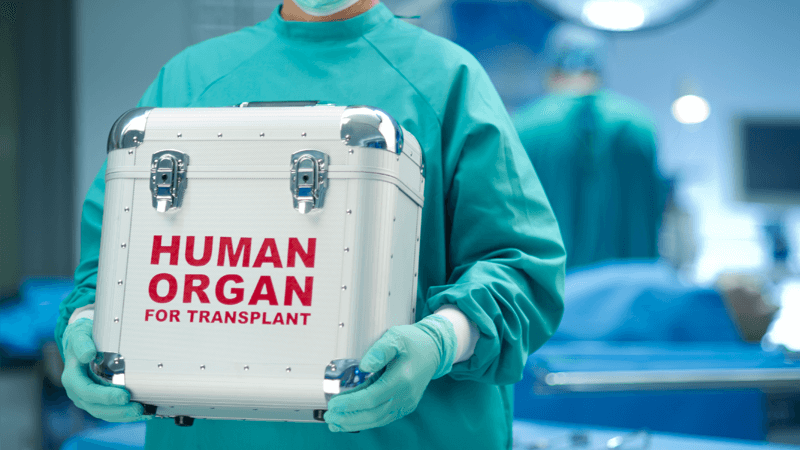 Professor John Fabre, former President of the British Transplantation Society, has said it can be predicted “with a high level of certainty that it is not going to increase donor numbers in the way that we all want”. Medical ethics group the Nuffield Council on Bioethics has also said legislative change “based on poor evidence” will undermine public confidence in organ donation.